No Mercy was an annual professional wrestling pay-per-view event produced by World Wrestling Entertainment (WWE). The first No Mercy was held on May 16, 1999 in Manchester, England. 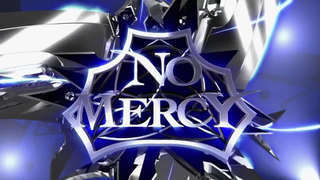 No Mercy was held every year in October and from 2003 to 2006 the event was exclusive to the SmackDown! brand.